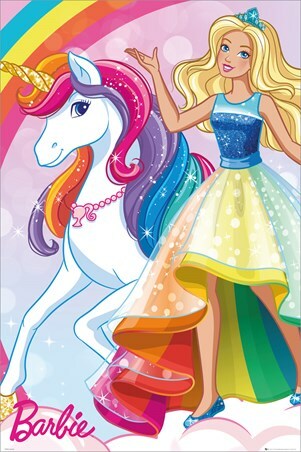 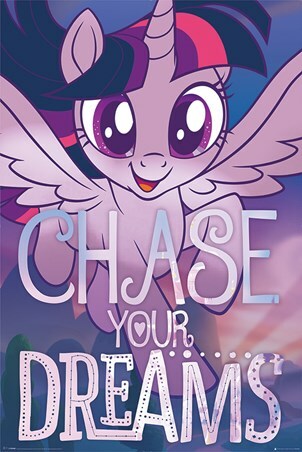 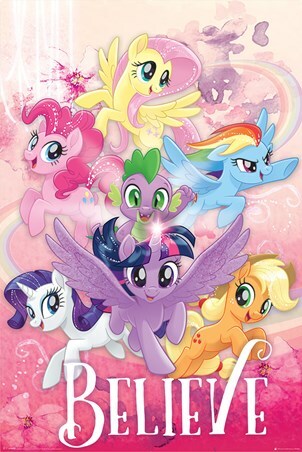 Step into the magical world of My Little Pony with this beautifully bright and bold poster featuring everyone's favourite flying ponies. 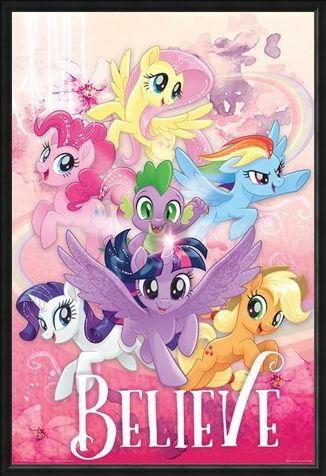 Follow Pinkie Pie, Rarity, Rainbow Dash, Twilight Sparkle, Applejack and Fluttershy as they attempt to defeat the forces of The Storm King and prepare for their first Friendship Festival. 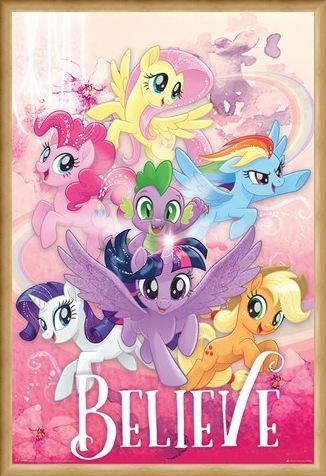 Join them as they meet new friends along the way including cute and cuddly dragon; Spike. 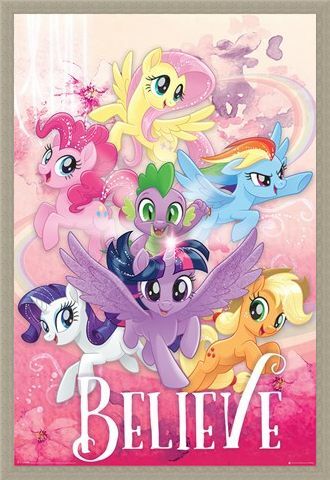 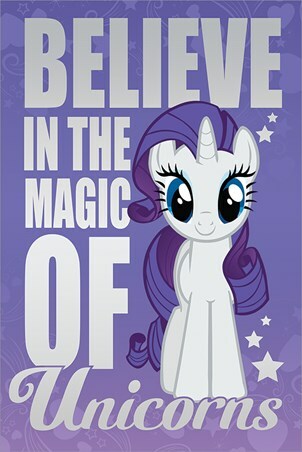 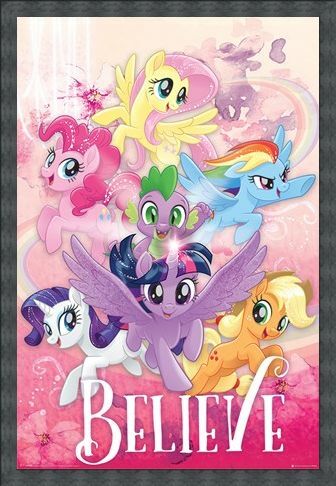 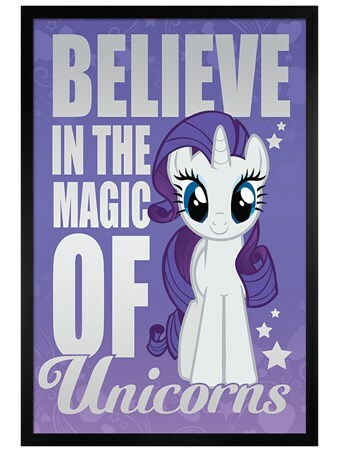 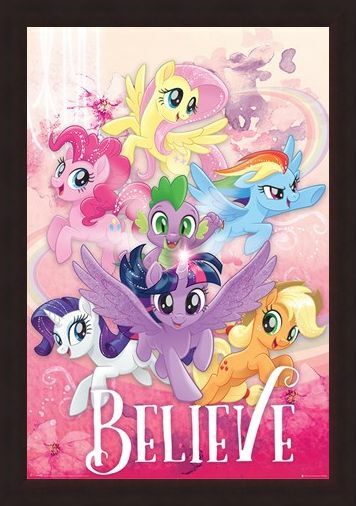 High quality, framed Believe, My Little Pony Movie poster with a bespoke frame by our custom framing service.